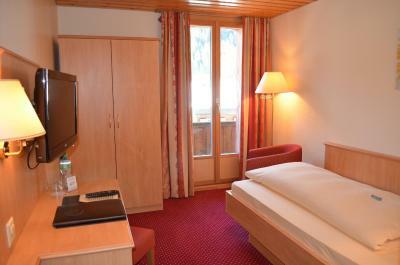 Lock in a great price for Bernerhof Swiss Quality Hotel – rated 9.2 by recent guests! The people who are working there, the food, rooms, service are just great! Great location and view. Excellent breakfast and dinner. Friendly helpful staff. Excellent service, location, and restaurant. The service was truly exceptional. The place was UNREAL!!!!!! 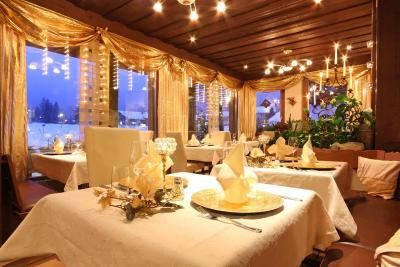 The location, the incredible service, fantastic food and such nice rooms. We were so sad we had to leave- favourite place on our trip. Location and view amazing. Owners and staff were excellent! The owners and staff were exceptional. Despite the rainy weather, we want to return!!! Loved it!!! And the area was quaint and quiet. Food was out of this world delicious. Owners and staff were sweet and helpful as could be. Loved everything!!! 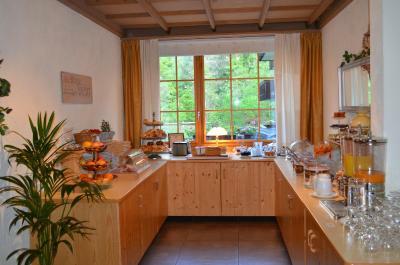 From the moment we arrived in the door at Bernerhof Hotel in Kandersteg, we felt like we were home. Gerhard and Claudia ...we cannot say enough how warm, friendly and helpful they were. English tea at 4 pm was a real treat. The walk from the train station is very, very brief...and beautiful. Claudia has a wonderful touch with flowers around the hotel. Our room had a balcony looking out over the fields to the mountains...it was so peaceful. The other folks at the hotel were friendly and helpful with hiking information. Our room was large and we could truly relax. Dinner in the dining room was a 5-Star experience. We felt very well attended to and each course was a delight. The gathering spots around the hotel were conducive to chatting. We would highly, highly recommend this hotel...and have already! We loved the location of this hotel. The view from our room was amazing. More importantly, however, was the friendly, helpful attitude of the staff. We loved the half-board option, and the evening meals were great. 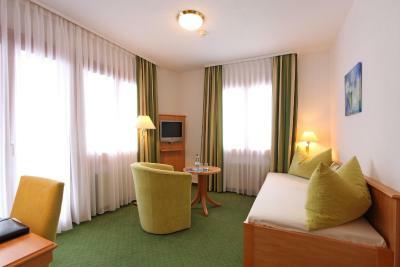 Bernerhof Swiss Quality Hotel This rating is a reflection of how the property compares to the industry standard when it comes to price, facilities and services available. It's based on a self-evaluation by the property. Use this rating to help choose your stay! 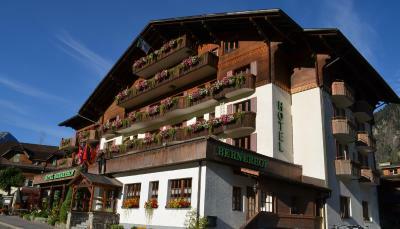 The Bernerhof Swiss Quality Hotel is located in the heart of Kandersteg, in the Bernese Oberland. 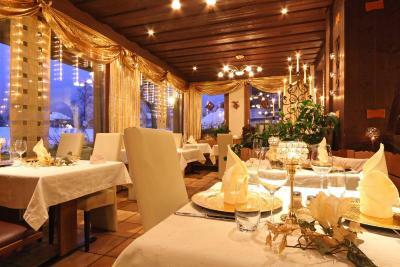 It offers panoramic mountains views, a restaurant and a small spa area. 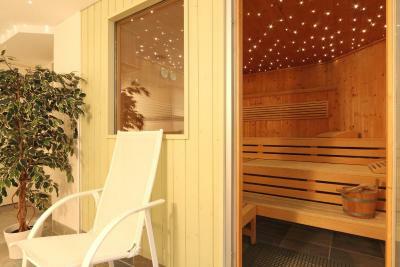 The spa facilities at the Bernerhof include a sauna, an infrared cabin, multi-sensory showers, and an ice grotto. WiFi is available in all areas free of charge. 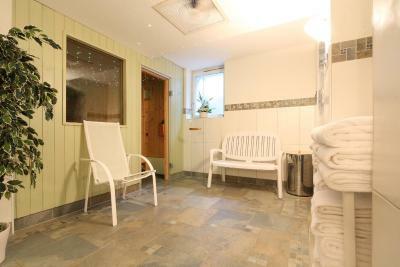 All rooms have a balcony and a private bathroom with a bathtub or shower. 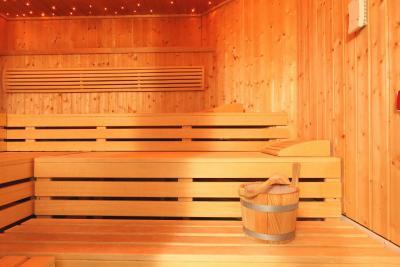 Each unit is equipped with a TV, and some also contain a seating area. Many offer views of the Bluemlisalp mountain. 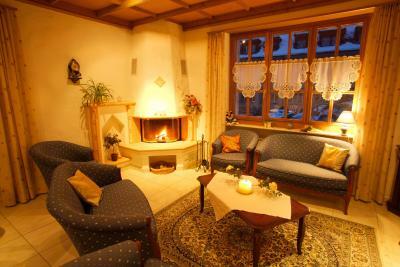 This property also has one of the top-rated locations in Kandersteg! Guests are happier about it compared to other properties in the area. 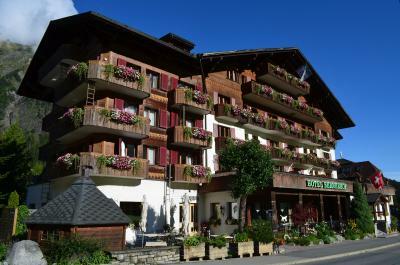 This property is also rated for the best value in Kandersteg! Guests are getting more for their money when compared to other properties in this city. 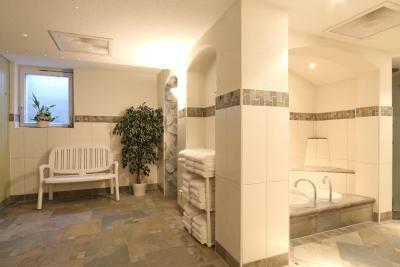 When would you like to stay at Bernerhof Swiss Quality Hotel? 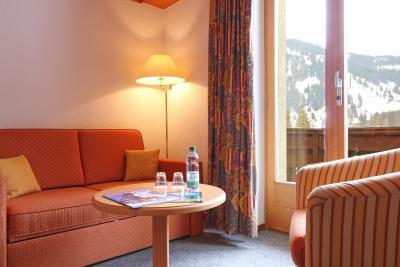 Nice and cozy standard single room with mountain view. 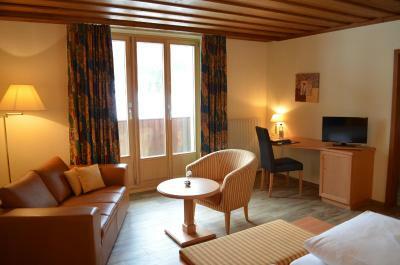 Elegant double room with mountain view and balcony. Also includes TV and private bathroom. 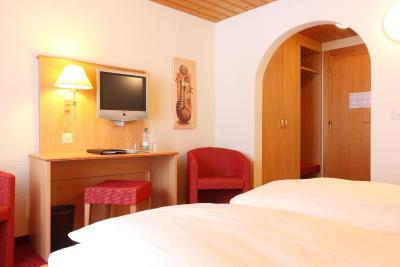 Spacious and cozy superior twin bedded room with spectacular mountain view. 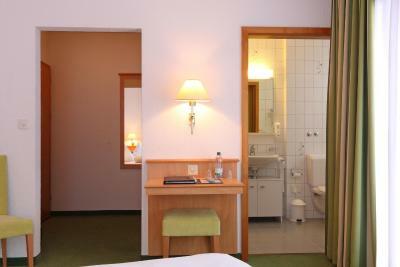 Some rooms with kitchenette. 1 extra bed is available in this room type. Please see the hotel policy. Our hotel has the best view in town! It looks towards stunning mountains; a picturesque church and a green meadow are immediately in front (east side / Superior rooms). The Bernerhof is a family run hotel and was – for three consecutive years – honored to be one of the top 30 most welcoming larger leisure hotels in Switzerland. Guests also love to see Samira, our hotel cat! 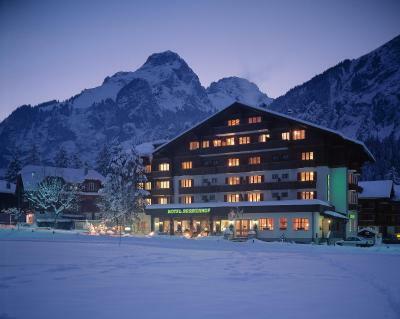 House Rules Bernerhof Swiss Quality Hotel takes special requests – add in the next step! Bernerhof Swiss Quality Hotel accepts these cards and reserves the right to temporarily hold an amount prior to arrival. 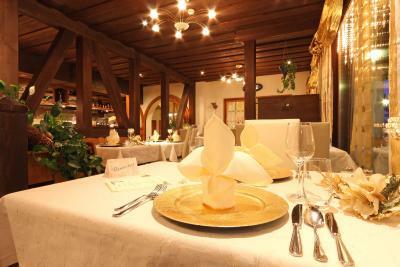 Please note that the property´s restaurant is closed on Tuesdays. Elegant hotel with fab food and wonderful helpful knowledgeable staff. The food was amazing both in taste and presentation. The owners and all the staff were incredibly nice, I have never felt so welcomed before. 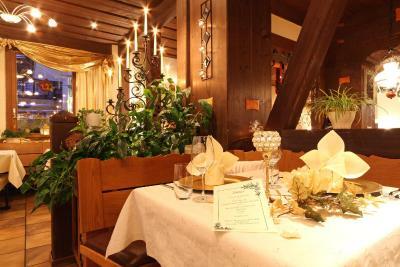 The room was very comfortable and the restaurant is charming with delicious food. 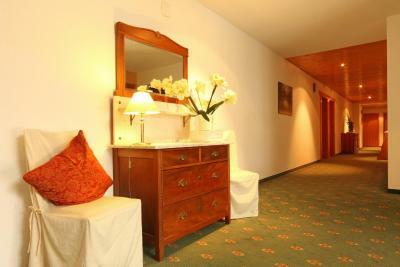 It is really a great place to stay! Good location, very nice and friend staff, dinner and breakfast was so good. The pillows are a bit too soft for my taste, but we made it work. Claudia, Gerhart and their staff team made our stay very enjoyable. The pillows. Ask for replacements. View is outstanding. Food was good. 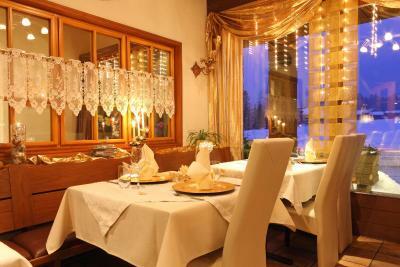 The staff were very helpful, and the food was excellent. Friendly and helpful staff, and very good home cooked meals.